Wayne, Bruce, Troy, Greg, Marcus, John, Dominic … I remember their names. Beautiful men — mostly young, certainly too young to die. 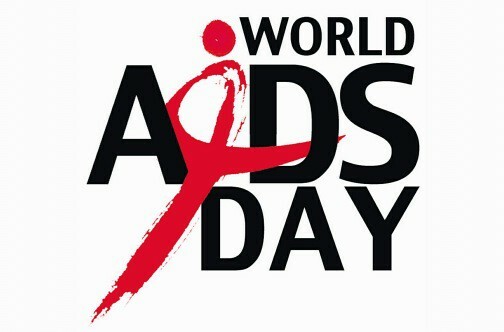 Today for World AIDS Day I remember them and the early days of the epidemic in a column in Philadelphia Gay News. You can read the article here.